We’re back with our second Gin tasting evening, this time with Gin from the Forests of Macclesfield. 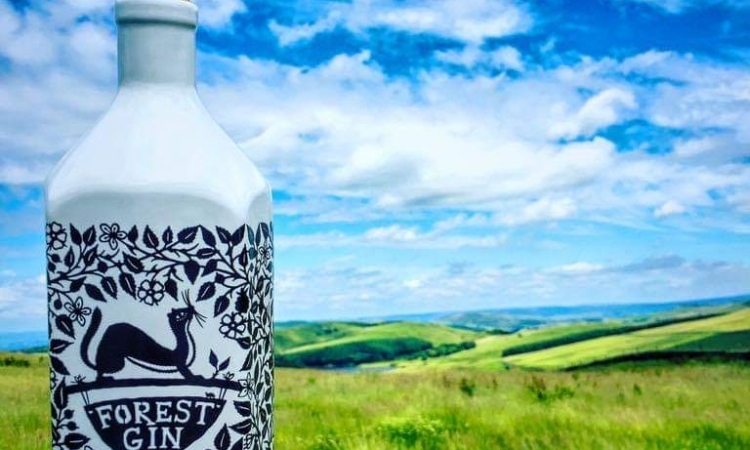 Forest Gin is a family ran company, where local ingredients are sourced by hand and a maximum of 85 batches are produced at a time. Learn about how they make it, the history of Gin, the history of Forest Gin and their iconic ceramic bottle. There are only 20 spaces available so call us 01606 891333, or pop by the pub to secure your place!